Civil Beat, an online paper in Hawaii has a story about expanding the Papahanaumokuakea marine national monument in Hawaii. 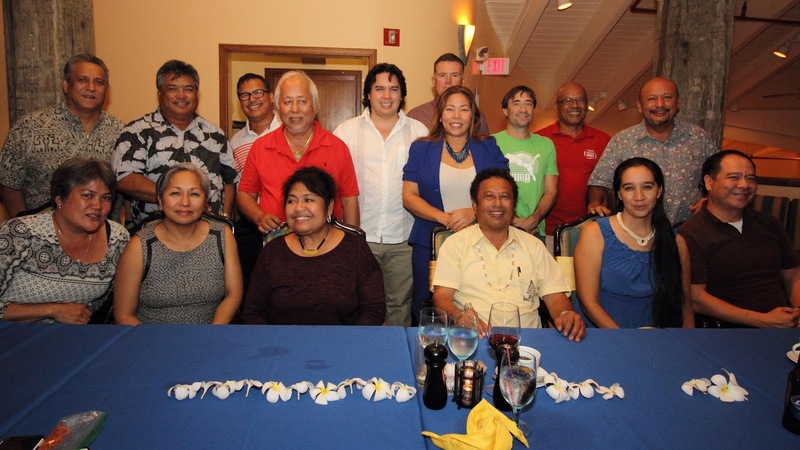 Our ambassador William Aila features in the article along with other prominent Hawaiians. An excerpt is below, and you can read the entire article here. William Aila, Nainoa Thompson, Kamana‘opono Crabbe are among those who want the president to enlarge Papahanaumokuakea. A group of seven prominent Native Hawaiians has asked President Barack Obama to expand federal protections around the Northwestern Hawaiian Islands. President George W. Bush established Papahanaumokuakea Marine National Monument in 2006 as the largest fully protected marine reserve on the planet at the time. Its protections, which include prohibitions against commercial fishing, extend 50 miles outside the island chain. The group didn’t say in the letter how much it wants to expand the monument, but federal jurisdiction extends out to 200 miles. That would make it nine times its current size of 139,797 square miles, which is bigger than all the country’s national parks combined. The letter was signed by Hawaiian Home Lands Deputy Director William Aila, former chair of the Department of Land and Natural Resources; Kamana‘opono Crabbe, CEO of the Office of Hawaiian Affairs; Nainoa Thompson, navigator and president of the Polynesian Voyaging Society; Isaac “Paka” Harp, former commercial fisherman who was instrumental in the creation of the Northwestern Hawaiian Islands Coral Reef Ecosystem Reserve in 2000; Kekuewa Kikiloi, assistant professor at the Kamakakuokalani Center for Hawaiian Studies at the University of Hawaii; Kaleo Manuel, environmental and community planner with the Department of Hawaiian Home Lands; and Victoria Holt Takamine, a respected kumu hula who worked to transition the Northwestern Hawaiian Islands Coral Reef Ecosystem Reserve into the monument.